Today is one of my favorite days. Thursday night football! I have to be honest with you guys though. Growing up, my parents were not into sports. My father liked boxing so I pretty much saw all of those fights. However, we were not a football family. Once, I got older, I started to grow an interest in sports. One of my favorite sports, as you can tell, is football. Yes, everyone in our home loves a different team. It's really amazing how that happens. The Mister has tried to convert the kiddos into Giants fans. However, they're not budging. I'm just one of those people that don't have a favorite team. Theirs really something that I love about each team. Over the years I've grown to be the type of person that throws mini football parties for my family and really try to bring the experience at home. Since the football regular season is coming to an end. 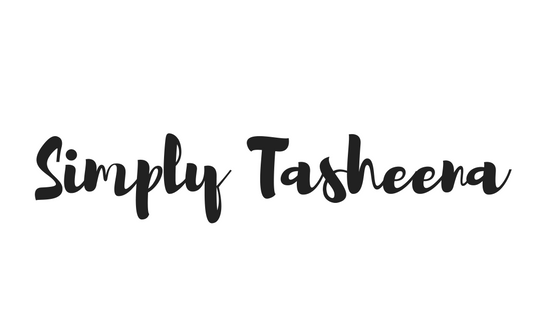 I thought it would be fun to put together something special for my family. 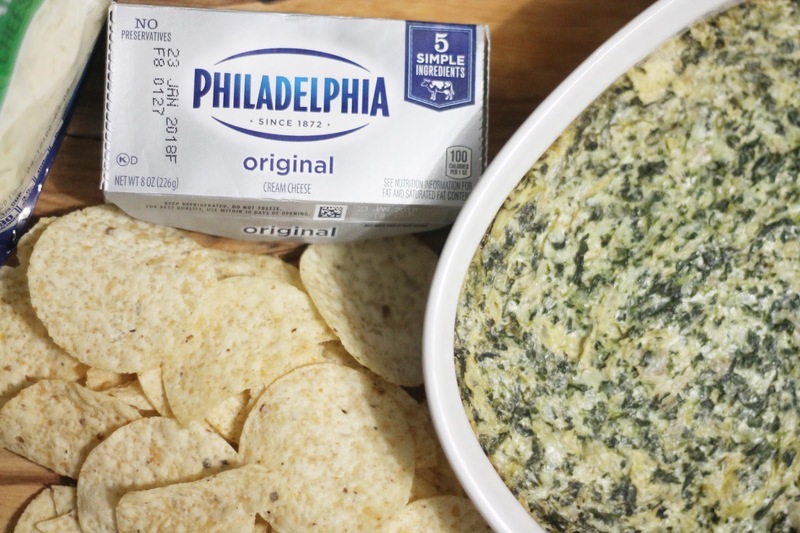 I searched a kraftrecipes.com and found this Savory Parmesan Spinach-Artichoke Dip. 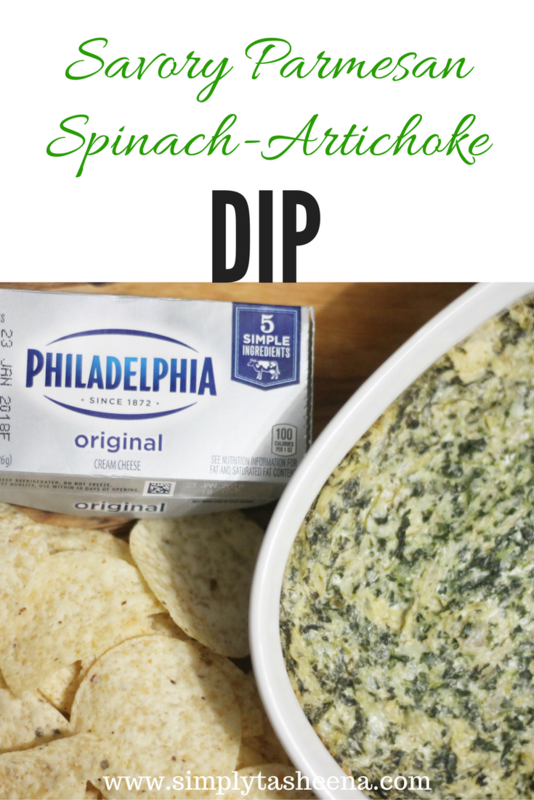 I've always wanted to try making spinach dip home and I so happy that I found this super easy recipe. My son and daughter live artichoke dip and spinach dip. These seems like the perfect marriage.